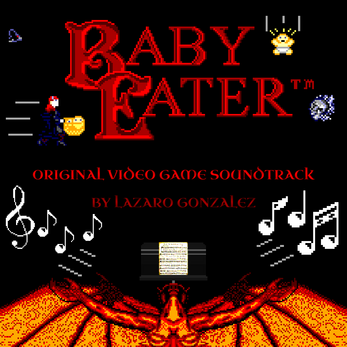 Experience the magnificent music from the classic video game! sound quality, delivered right to you. Also available on limited edition cassette and CD! 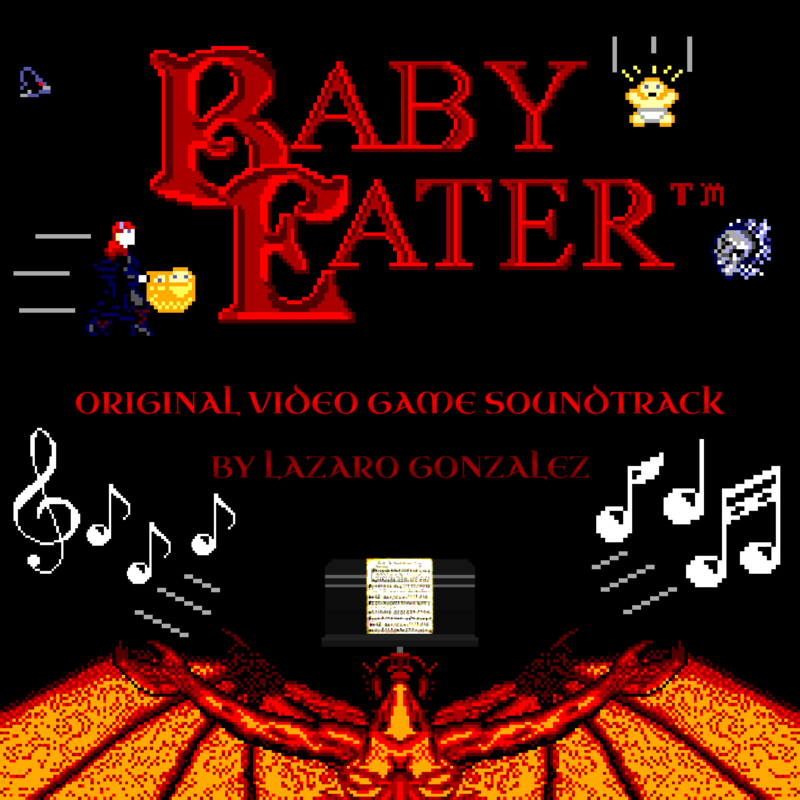 Baby Eater™ and respective content are property of Ninja Nezumi Productions, LLC. Copyright © 2016 Ninja Nezumi Productions, LLC. Music soundtrack ℗ 2016 Lazaro Gonzalez. All rights reserved.